Disasters can happen anytime, anywhere, and it is important to anticipate risks and plan physical essentials including communications, to stay safe. 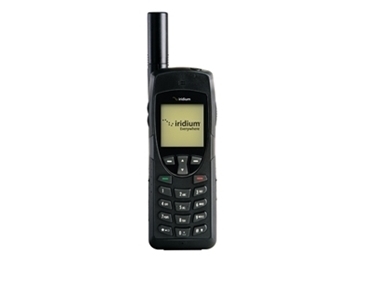 Iridium services can provide a critical lifeline during emergencies, with access to a global and reliable network, and the tried and tested Iridium 9555 satellite phone. Satcom Global is working with a selection of strategically located partners across the Americas to ensure our customers have access to reliable Iridium communciations, ready for quick dispatch, should a disaster occur or be predicted. 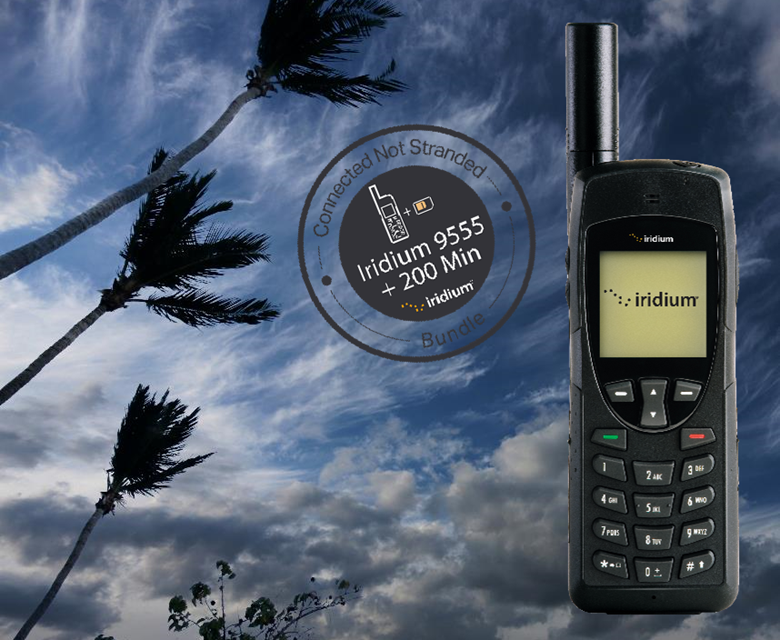 ⇒ Satcom Global partners are supporting disaster preparedness with the launch of a new Iridium 9555 and 200 minute prepaid voucher bundle; the ideal bundle to keep you connected when regular comms networks are down. ⇒ Click the 'Where to Buy' tab above to find out how to get yours.